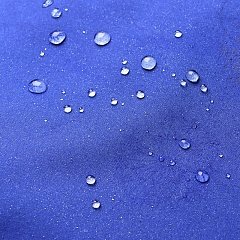 Waterproof and windproof material suitable for the production of sportswear. 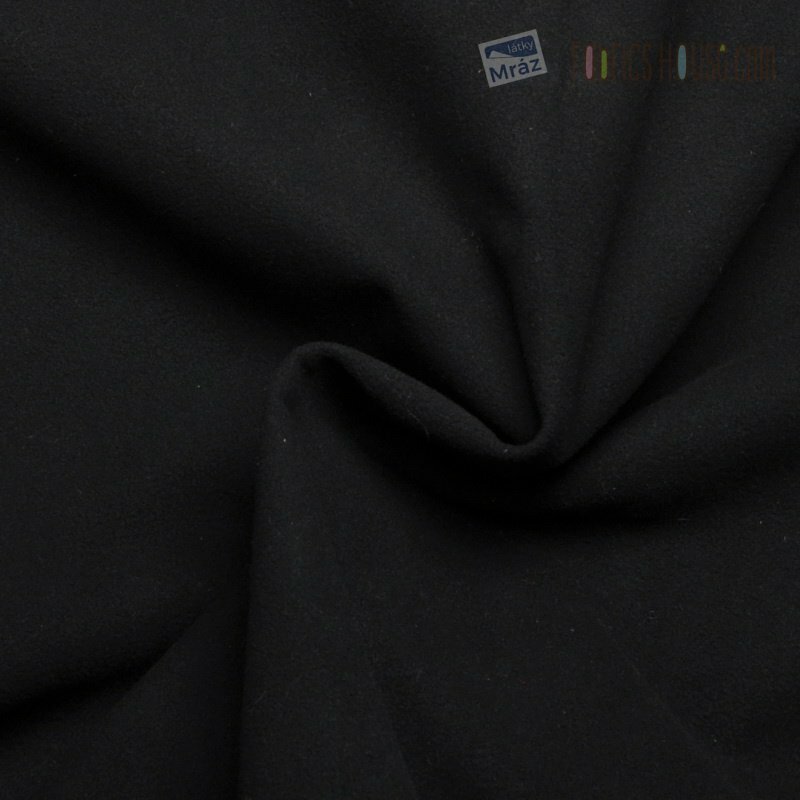 The upper layer consists of a knitted fabric of a highly woven elastic material with water-repellent finish and increased resistance to abrasion. 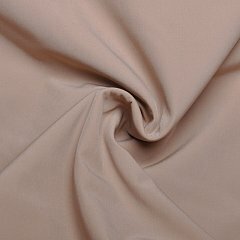 The inner layer creates a pleasant layer of flesh that keeps the heat and efficiently transports moisture out. 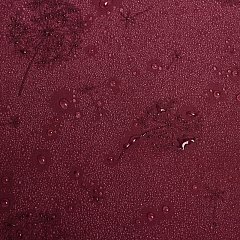 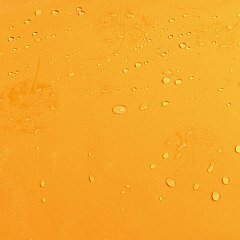 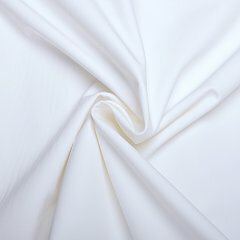 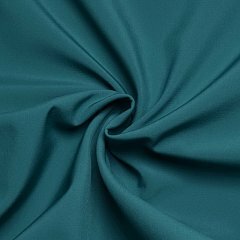 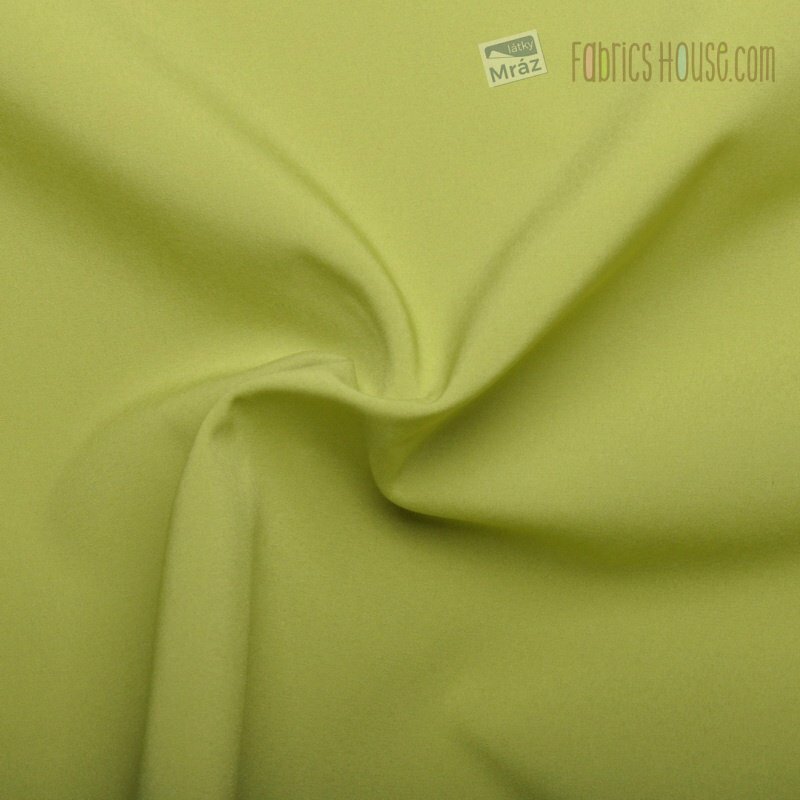 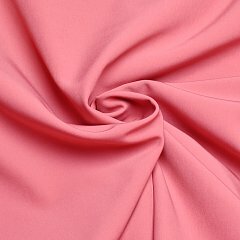 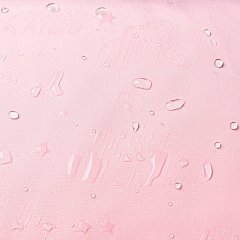 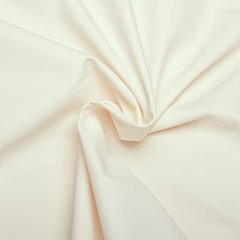 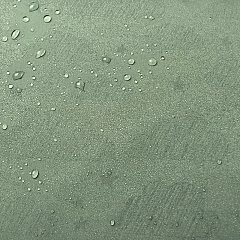 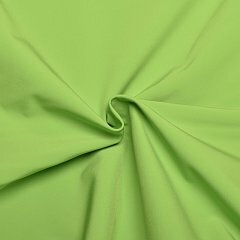 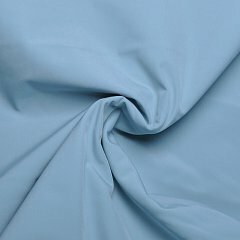 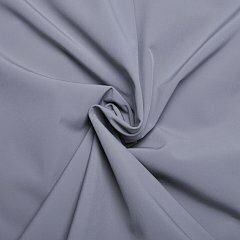 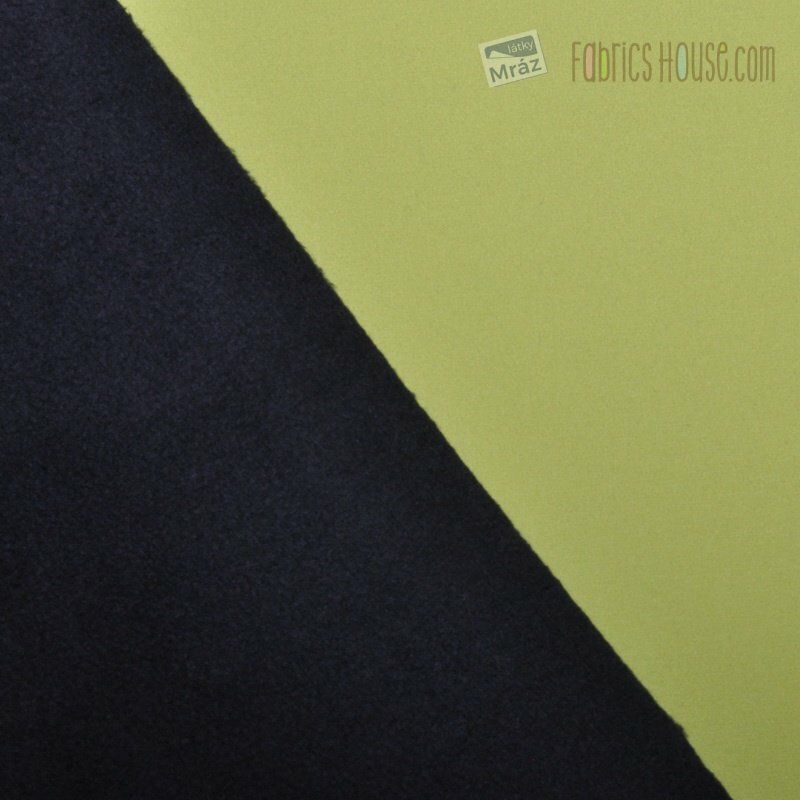 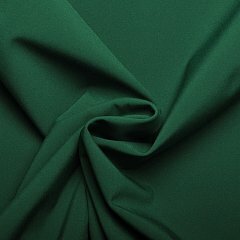 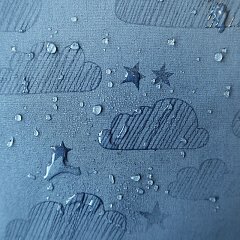 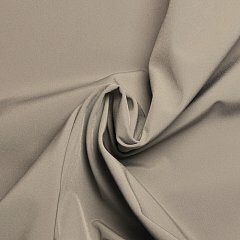 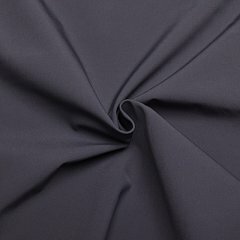 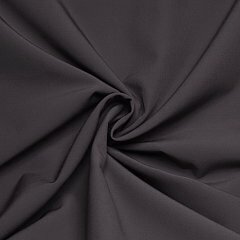 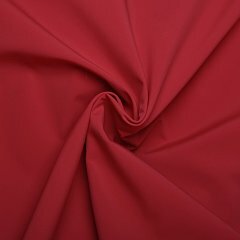 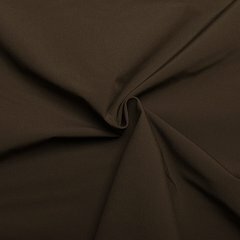 The substance is resistant to dirt thanks to nanofibers, easy to clean and has a long-lasting appearance of new fabric.